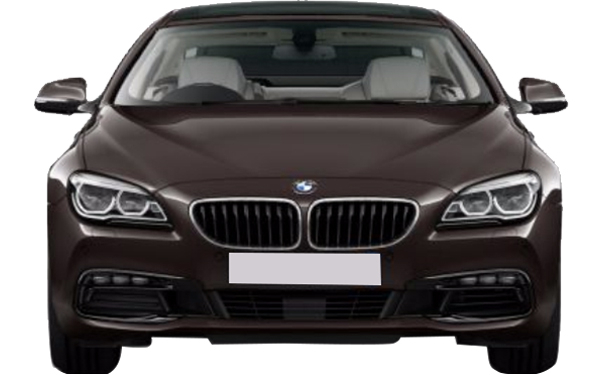 BMW, the legendary name in the history of automobile, makes 2015 a year to remember with the announcement of the BMW 6 series Gran Coupe. It combines a perfect sporty car with a regal comfort, a super luxurious ambience with futuristic equipments and features. 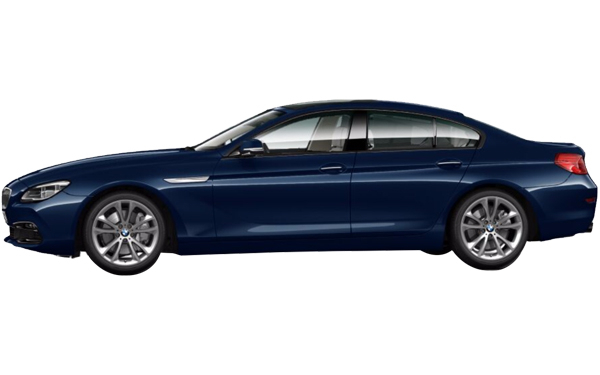 They can meet any expectation from the coupe lovers as dynamic driving, finest comfort and state-of-the-art technology comes together to form a dream model from the house of BMW. The engine, blessed with high performance technology and environment friendly features, is a class of its own while the overall exterior and interior design is pure experiential excellence. 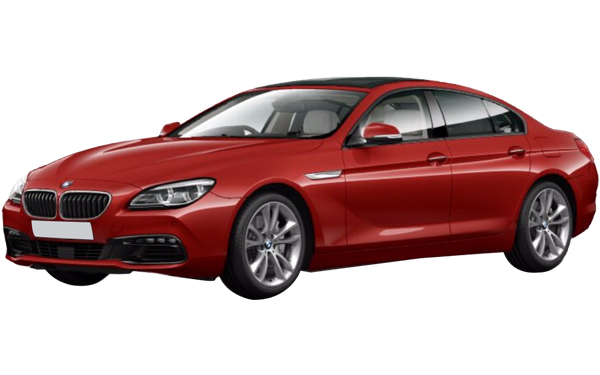 The BMW 6 series arrives with two different models. The first one is the 640d Eminence and the second one is the 640d design pure experience. The starting price is 1.15 crore, while it may rise depending on the customizations demanded by the individual buyer. The later model is priced at 1.22 crore. The exterior is a hallmark of aesthetic genius and elegant design. The famous kidney grille becomes sleeker providing more cooling for the engines. The radiator grille takes a forward stance with the metal matt finish on the contours. The fog lamps are placed wide and come with a decoration around it with three LED units. The headlights have full-LED feature while the introduction of twin circular model of lights in a new innovation in design. Also, the beam lights are there to help out during daytime running. The exterior mirrors add to the side profile with light strips as side indicators. The light-alloy features of wheels comes with a 20 spoke option. 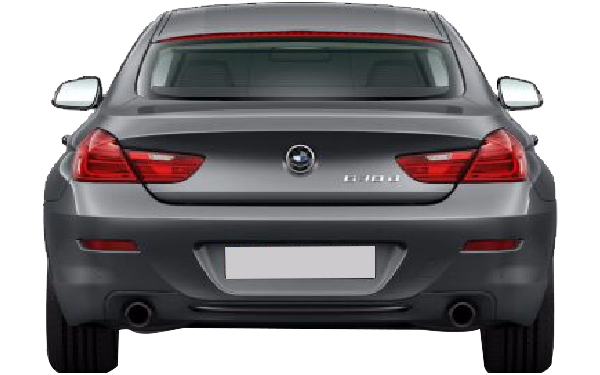 The rear apron contributes considerably to enhance the sense of width in the car. The interior has a signature design with a cockpit that looks solely towards driver’s necessities. There is plenty of room in the elegant front passenger section and a clear flow of design from front to the rear. 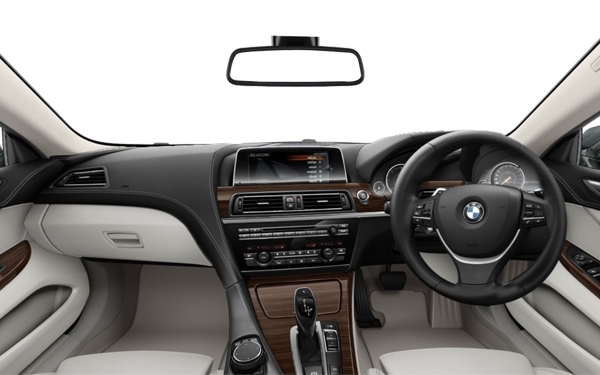 The centre console comes in a glossy black and holds the control units for audio and air conditioning. The automatic climate control and its black panel displays perfectly match the color scheme. Stream of LED units provide the illumination of the door exits and foot wells. The car boasts of a freestanding control display with frameless design, a truly advanced technology. 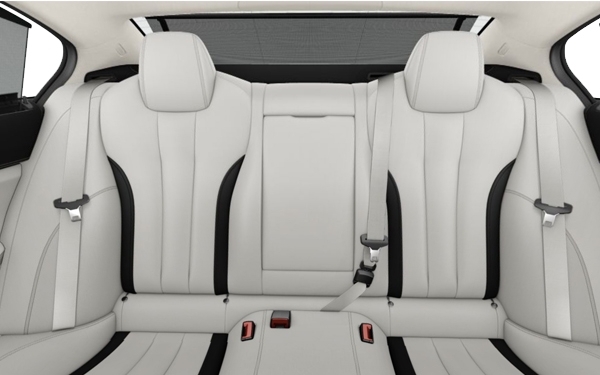 Different leather options are available for the interior trimming. Also, two different color schemes are available for a finishing touch on the interior. 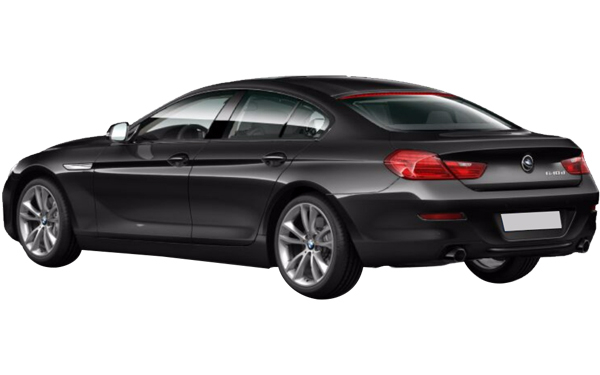 Like all BMW models, it has some signature features and some enhancements. The usual iDrive technology is available while the ConnectedDrive navigation package is also a part of the car’s technological assets. The seats come with a unique memory function and electrical adjustment. The climate control has two-zone automatic control feature and the steering wheel is equipped for multiple functions. Also, braking system is vastly improved with cruise control. Radio and hands-free system with USB interface for audio are also present. The leathers have a special SunReflective technology that reduces heating. Also, the touch controller of the iDrive has an option for inputs. With variants of surround sound systems, the in car entertainments are plenty. The petrol-run V8 engine with TwinPower Turbo technology has a power rating of 313-450 HP depending upon the models. Also, the all-wheel drive or the BMW xDrive enables to provide a steady flow of power to all of four wheels. The engine has an eight-cylinder system and the signature Steptronic sport transmission system with eight-speed technology provides extreme efficiency for the engine and fast-shifting facility.